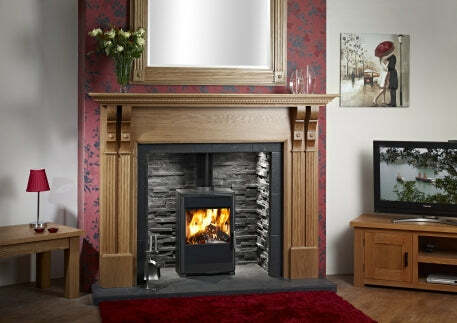 This week, we’re showcasing an award winning fireplace manufacturer from Staffordshire – OER Fireplaces. The currently hold the most National Fireplace awards on the UK and have even won a Wise Owl Award with their beautiful designs. They make a huge range of designs which can be seen on their website – http://www.oerfireplaces.com/ or in their showroom – everything from marble to solid wood. 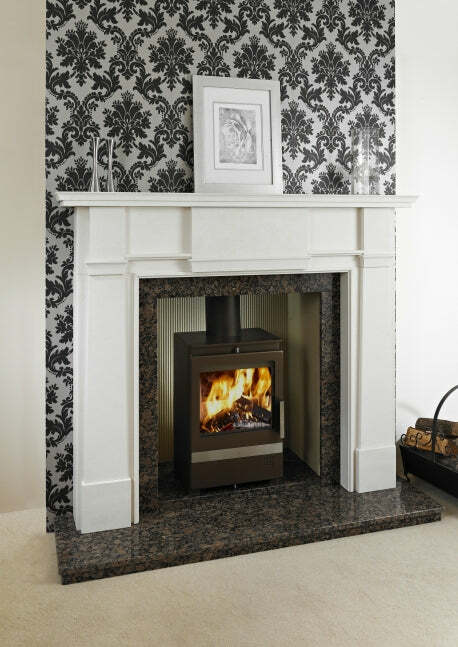 As well as what is showcased on their website and in their showroom in Staffordshire, OER have a bespoke service so you can get a hearth that really fits your home. OER have stockists throughout the UK so you don’t have to venture all the way to Staffordshire for your dream fireplace.